Better noise reduction. 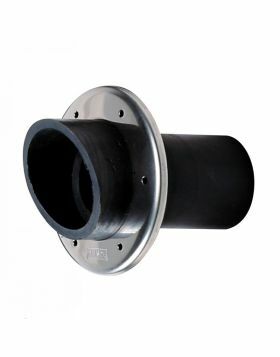 The construction of the muffler causes almost no resistance to the free flow of the exhaust gases. 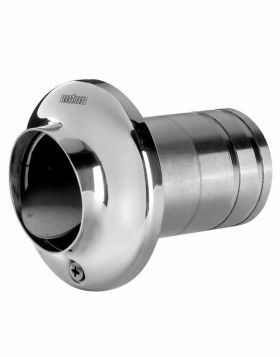 It creates additional mixing of the water inside the exhaust line which results in even better noise reduction.